The Crystal Beach is a small, free form fiberglass swimming pool. It ships with an attached spa, for those spa lovers out there. Secondly, it’s petite size allows you to install this swimming pool practically anywhere! 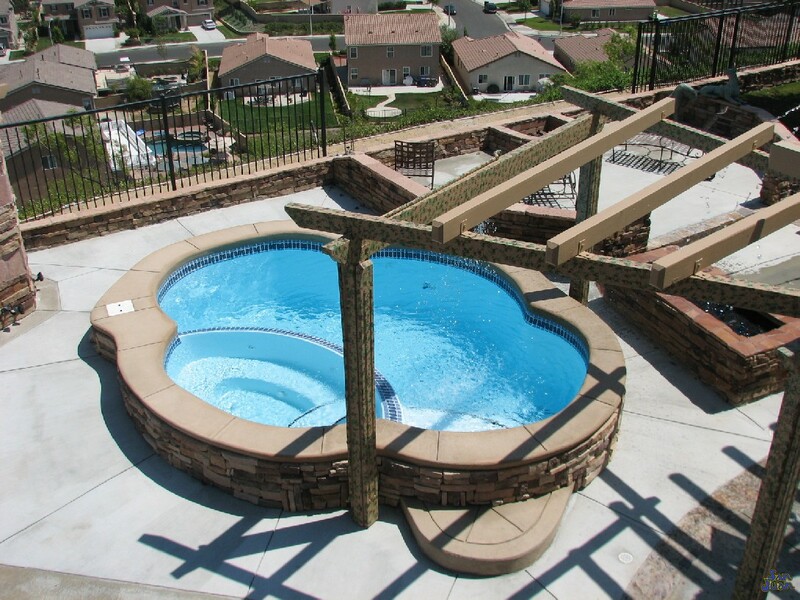 We are adding another gorgeous fiberglass pool to our petite pool collection. The Crystal Beach is a cozy little free form swimming pool that ships with an attached spa! It works exceptionally well in unique installation situations, such as the one above. Amazingly, our builder installed this Crystal Beach using a crane with an extra long boom (as seen in the image below). 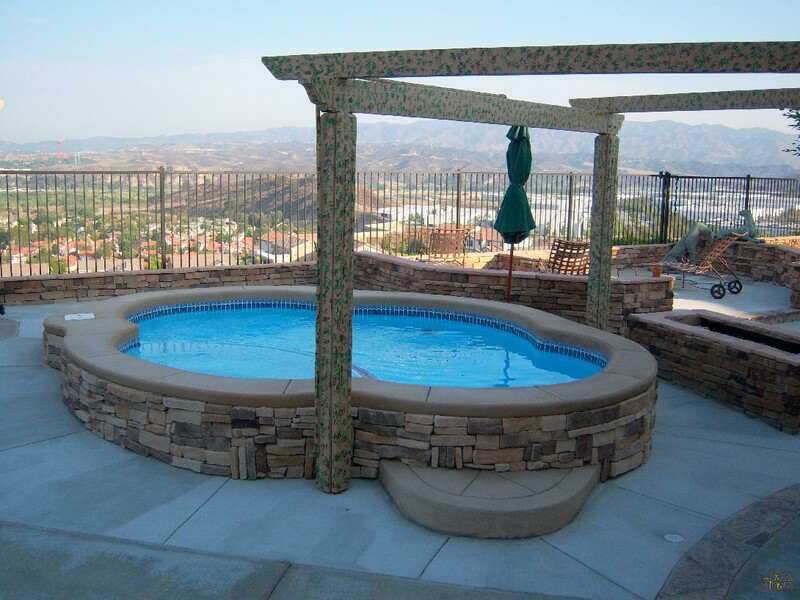 Our fiberglass pool shells are built using the strongest materials available. They are so structurally sound that we can easily able to lift them up and over house, right into the backyard! 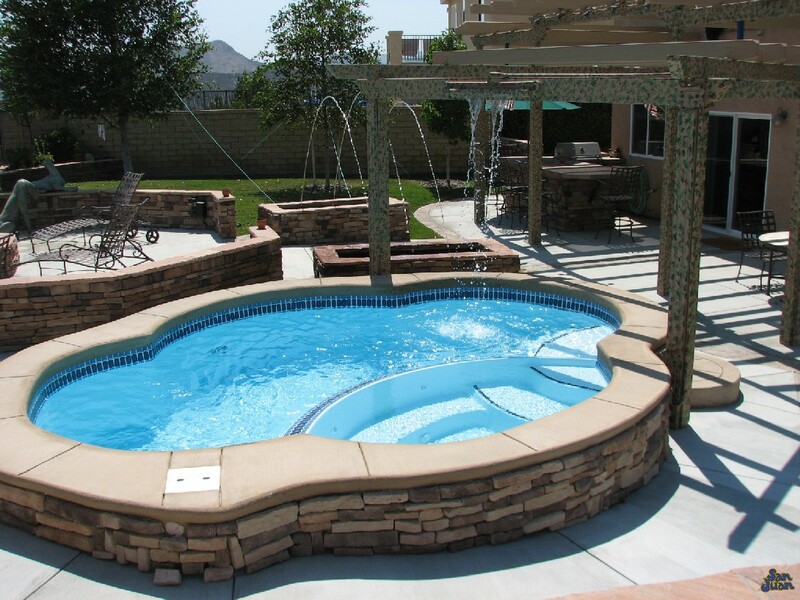 This is the benefit of purchasing your pool or spa from San Juan Pools! Okay, we’ve bragged about the quality of our fiberglass construction long enough. Let’s get back to talking about the perks the Crystal Beach has to offer. To boost the value of The Crystal Beach, we add in an attached spa for your enjoyment. Spas are great way to relax sore muscles and enhance the flow of blood for healing & restoration. Secondly, our Crystal Beach spa is a popular design due to it’s spill over effect. 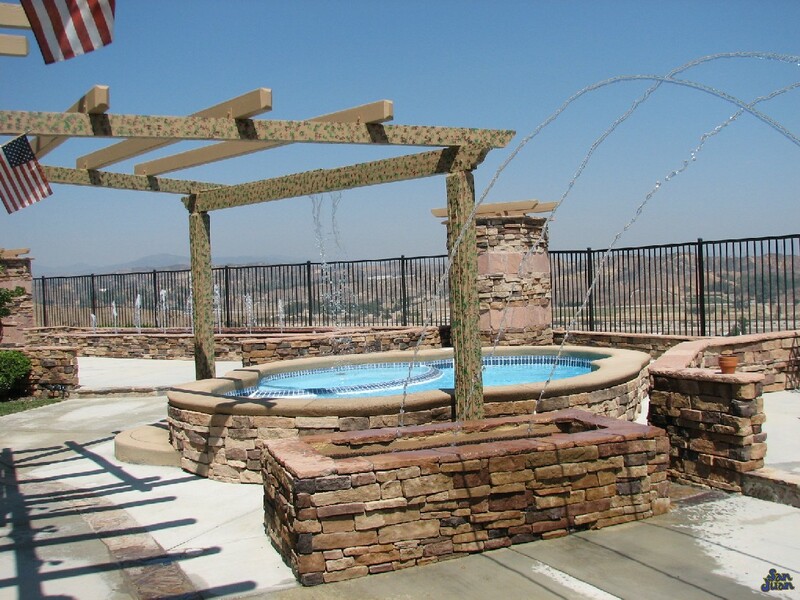 The spa is slightly elevated over the pool which allows it to create a gentle cascading effect when you turn your system to “Spa Mode.” The elevated spa beautiful and relaxing feature that enhances the serenity of your backyard environment. As we highlighted above, the quality of our fiberglass pools & spas allows them to be installed in some remarkable environments. 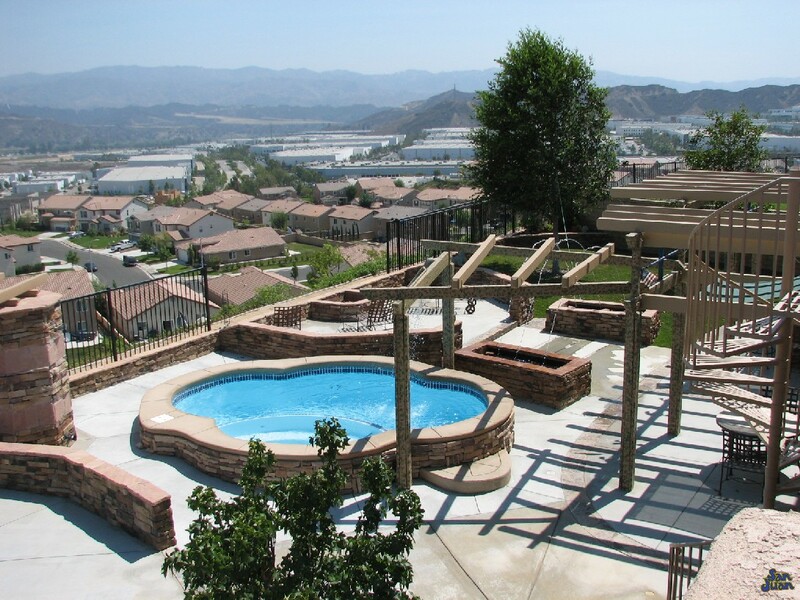 From winter ice rinks, to floating pools, mountain tops and sandy beaches… you can install a San Juan fiberglass pool or spa in about any environment! In conclusion, the Crystal Beach is a gorgeous swimming pool with an attached spa. It’s petite size enhances your ability to easily care for it. Secondly, you’ll love it’s attached spa during the Cold winter & early Spring months. We love its spillover effect as it creates a relaxing environment to enjoy and cherish. 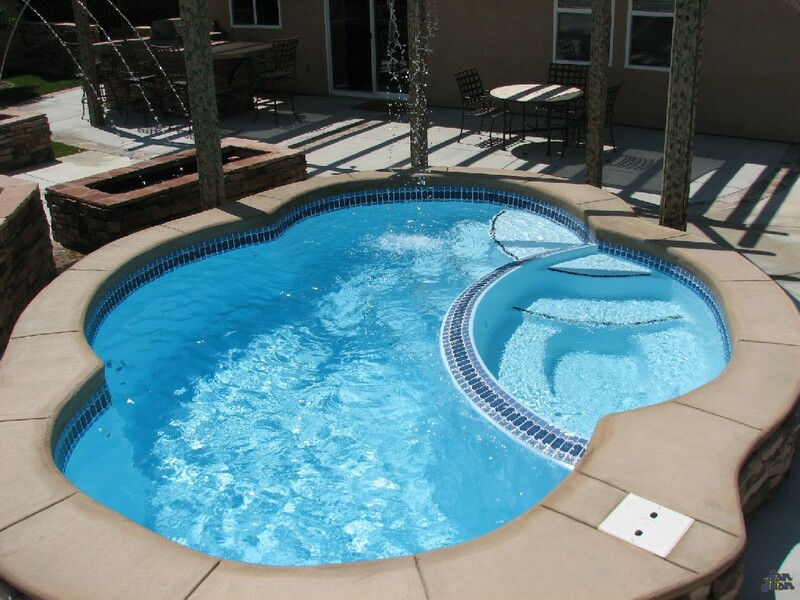 The Crystal Beach is one of our most popular petite fiberglass pools and we are sure that you’ll love it too!